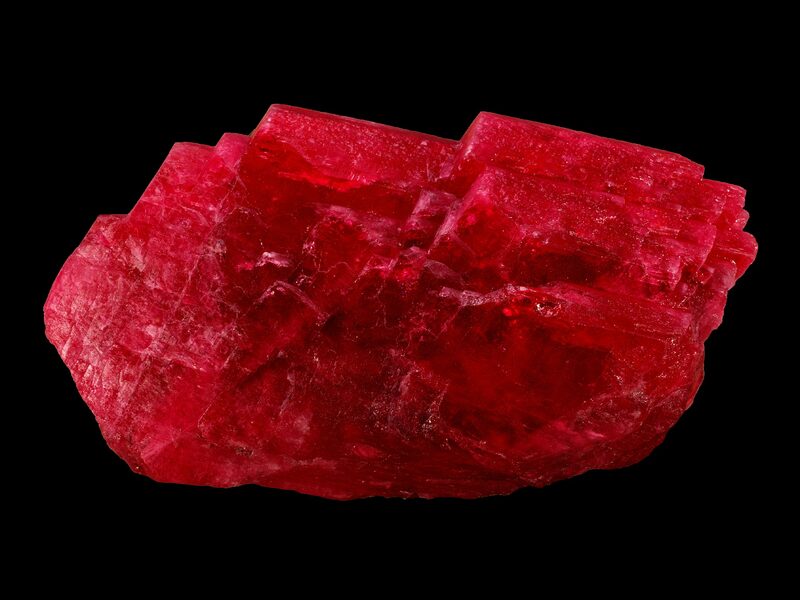 This large, uncut, ruby appears to be lit from the inside with a hateful glow. Once per day, the gem can be placed in the eye socket of a completely clean skull (bone/teeth only). The eye sockets of the skull will begin to glow a bright red and the skull will begin to float in a circle around the user of the gem. The circling skull will absorb the next X points of damage (depending on skull type) before falling to the ground, lifeless once more. When the skull falls to the ground there is a 20% chance the ruby will crack and become useless. In combat the skull always appears to be making direct eye contact with all attackers (simultaneously) and certain skulls may even inspire fear (dragon, cyclops, demon, child, etc). Devon was a paladin that died defending his party from the last three blows of an ancient red dragon. When activated, the wielder of this shield will automatically block the next three attacks against members of his party that occur that round (as long as he can see them). 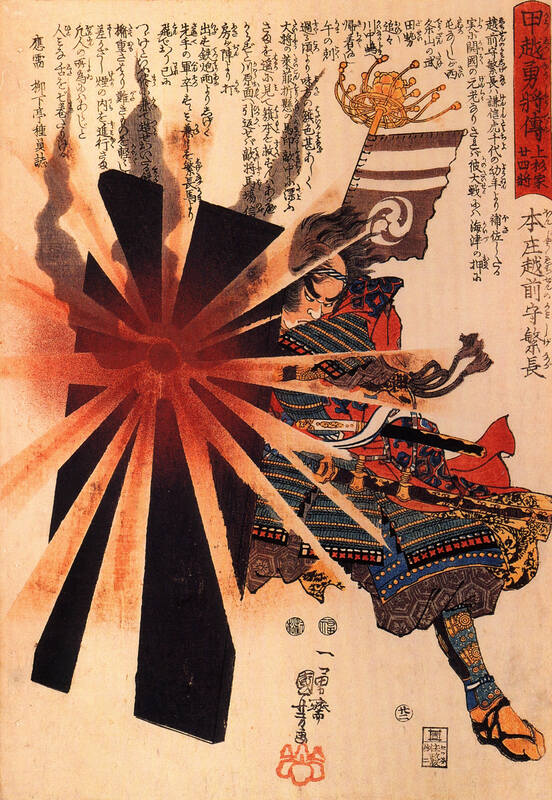 The attack is physically blocked by the shield, and the wielder of the shield is automatically teleported around the battlefield to accomplish these blocks. After blocking three attacks the wielder is placed back in the exact same spot where he began and must save or be disoriented for the next round. 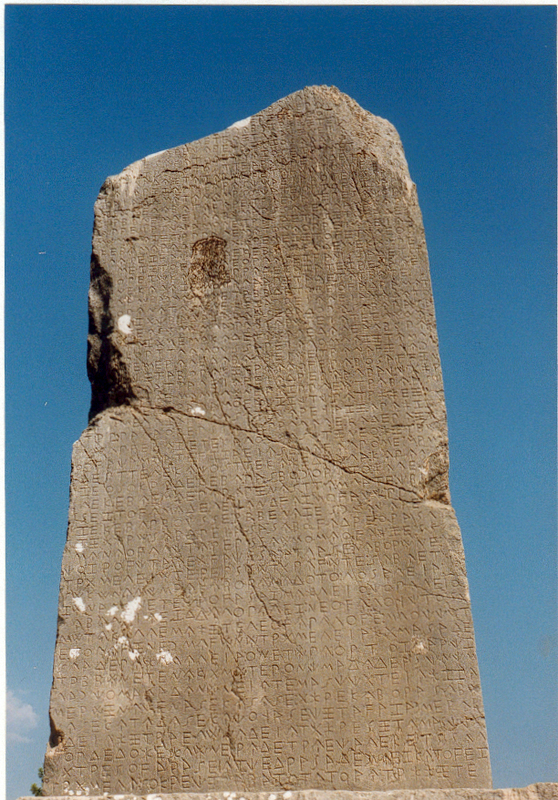 A large stone column covered in strange glowing runes stands at the edge of a giant chasm. The runes light up in a fiery orange pattern making which causes the column to appear cloaked in flame. Touching the column summons a Large Pit Fiend. After being summoned, the Pit Fiend spends approximately five minutes staring angrily at the individual, or group, that summoned him. Will not speak during this time. After this period of intense intimidation the Pit Fiend begins casting an elaborate spell, in total silence, while making direct eye contact with the person that summoned him. At the conclusion of the spell, jets of infernal green flame shoot from the Pit Fiend's hand and create a bridge of fire across the chasm. The Pit Fiend then sits down (dejectedly) and waits for the party to cross the bridge. The flame does not harm anyone walking across the bridge, it just looks "Brütal". Should anyone in the group that summoned the Pit Fiend fall from the bridge, or come into combat while on the bridge, the Pit Fiend will immediately come to their aid. The bridge lasts for 2 hours, and the Pit Fiend will remain on this plane until the party has completely crossed the bridge, or the two hours have elapsed. The Pit Fiend was tricked by a mortal wizard to create this bridge and does not like to talk about what actually happened. Should the Pit Fiend be summoned and then killed he cannot be summoned again for 1d6 weeks.